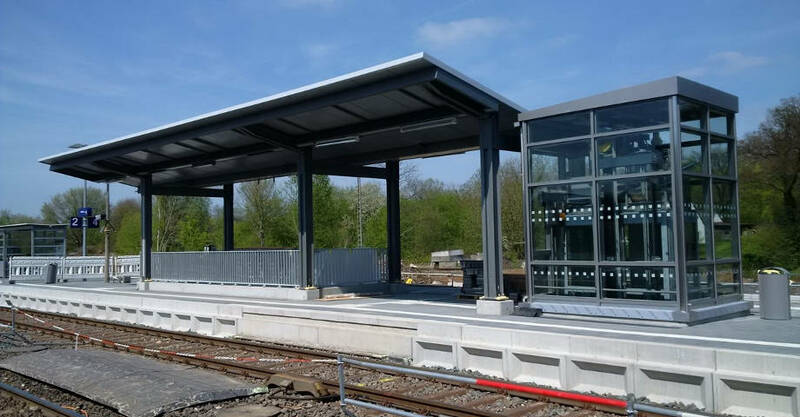 As a specialist in the field of engineering services linked to railways, we combine specialist know-how with many decades of experience to deliver your individual project. 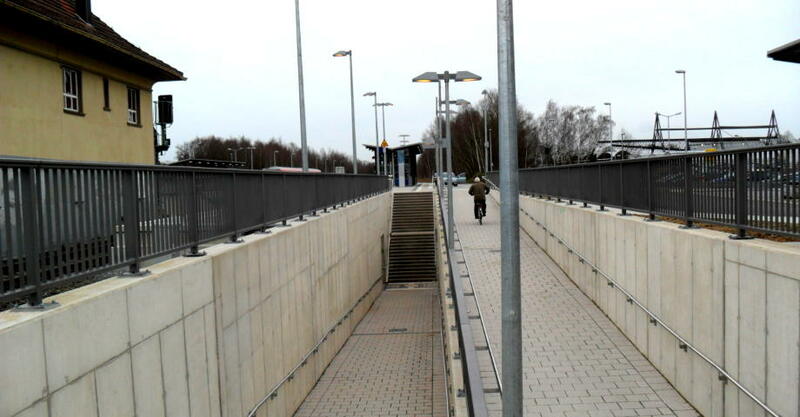 In order to enable anybody to travel by train, the level of accessibility at railway stations, transit points and stops needs to be expanded further. 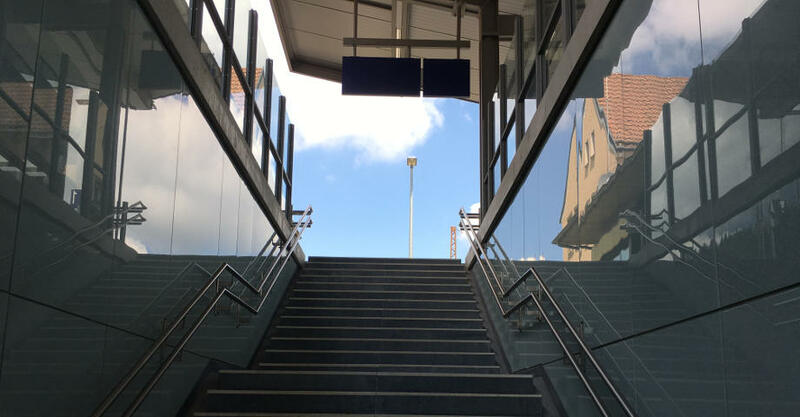 Our established teams of dedicated foremen and skilled workers enable us to carry out works on lifts, staircases and ramps with a high level of quality, safety and reliability. 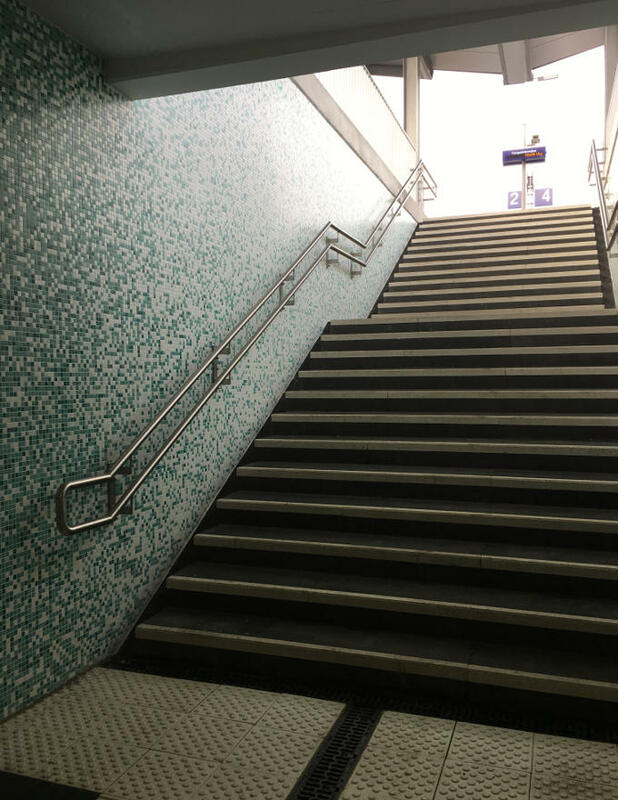 Picture gallery "Lifts, staircases and ramps"